Amy Dosen leads the tax credit syndication group, which is responsible for structuring equity on affordable housing projects, developed by Gardner Capital and its partners. 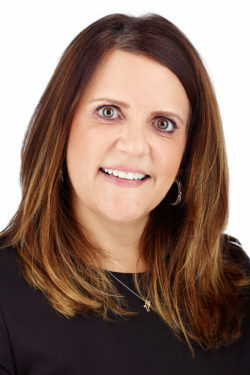 She has over 20 years of experience in the affordable housing industry, working for various firms specializing in state and federal LIHTC syndication, most recently as Director of Acquisitions and Underwriting at National Development Council. In total, Amy has managed execution of over $1.75 billion in her career. Amy has a Master’s degree in Business Management from Ashland University and a Bachelor’s degree in Business from Kent State University.